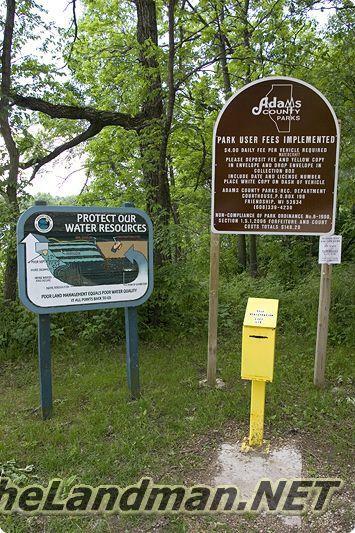 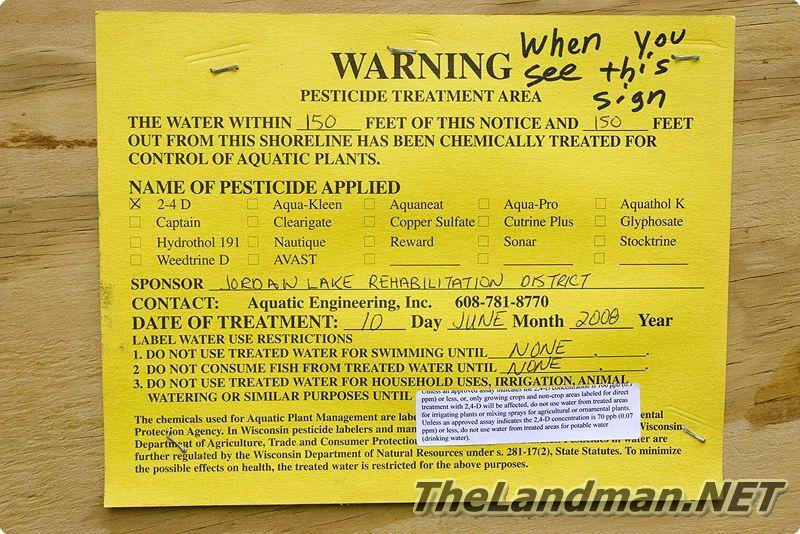 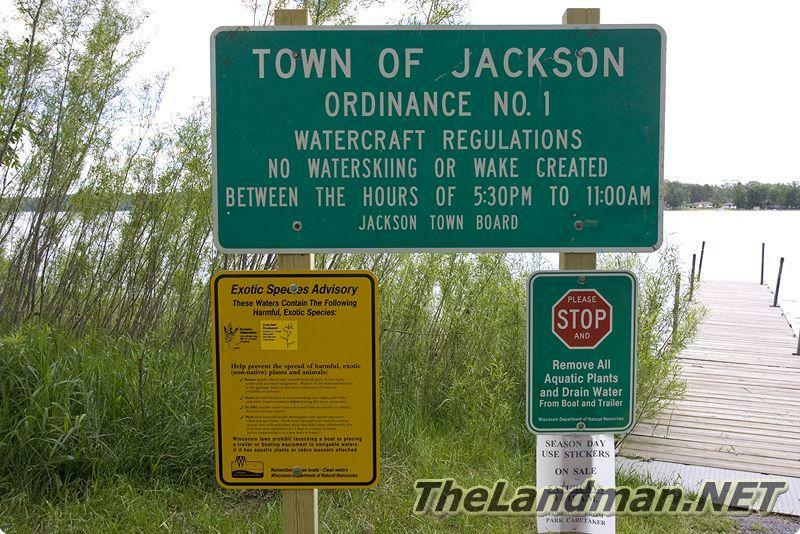 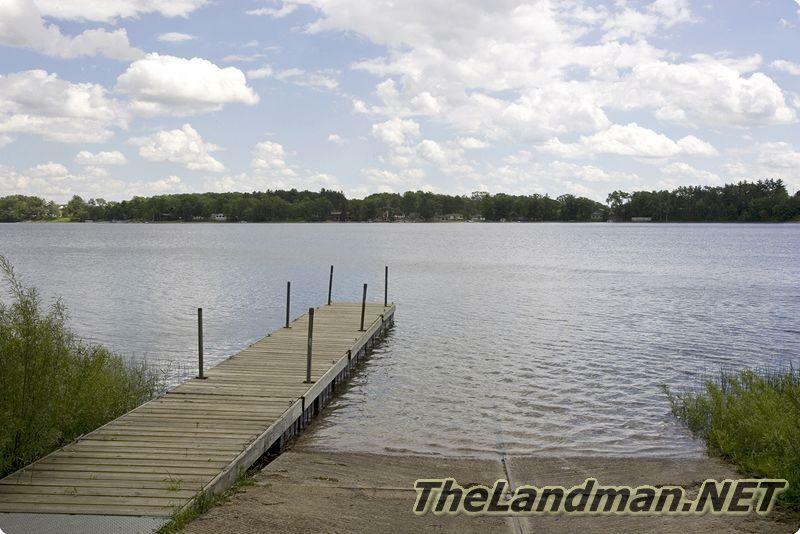 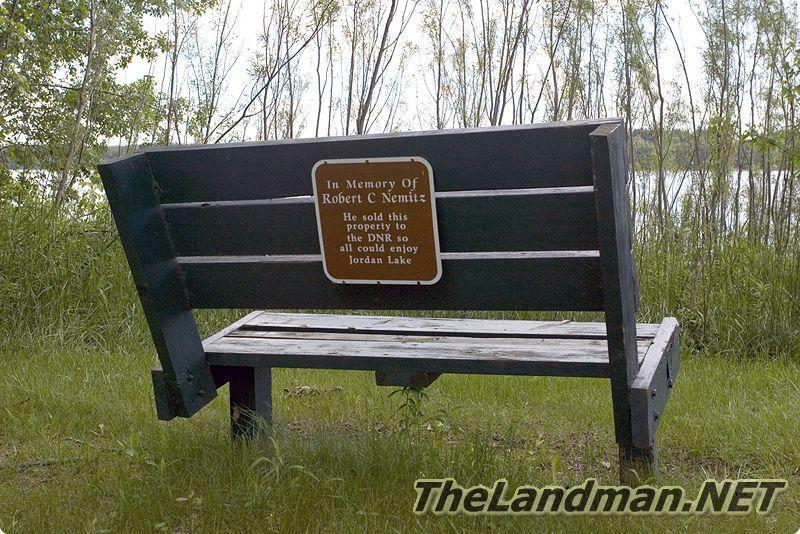 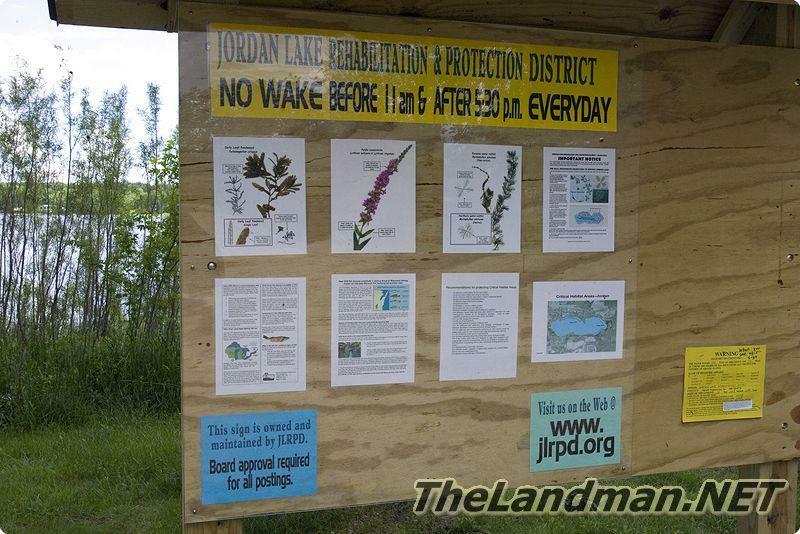 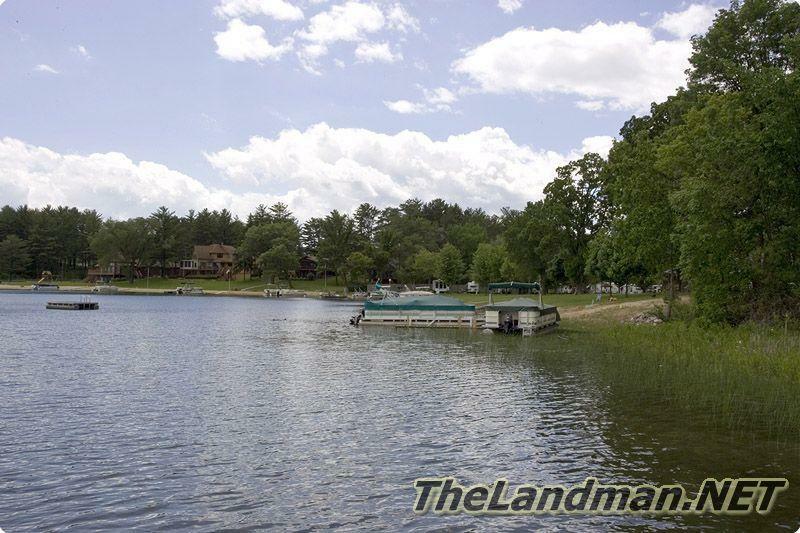 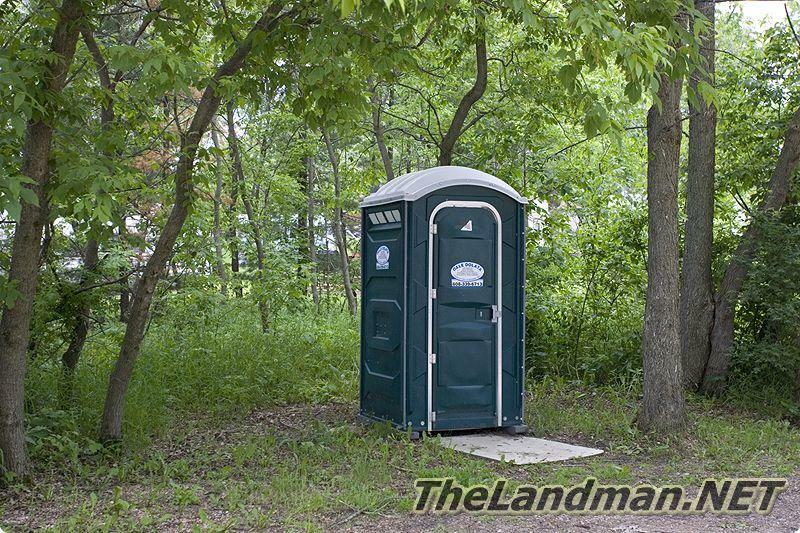 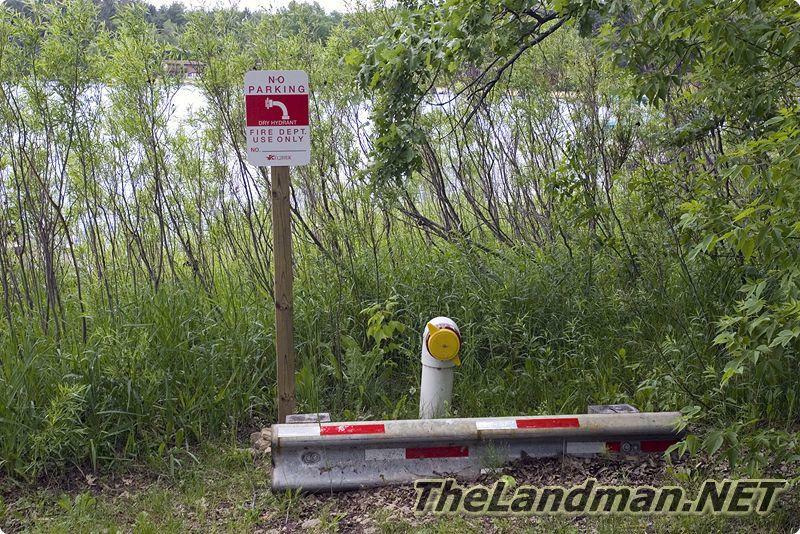 Jordan Lake also known as Long Lake is located in Jackson Township of Adams County, Central Wisconsin. 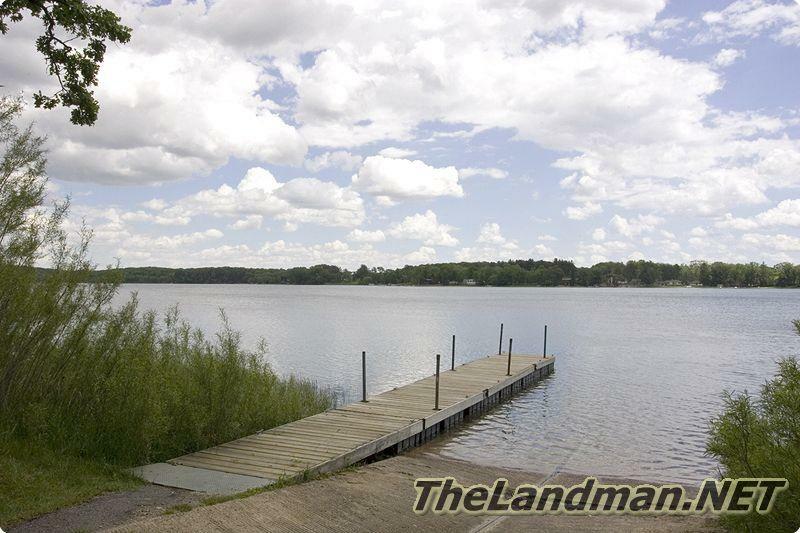 This is one of the more popular lakes on the southern end of the County due to its depth and ski ability. 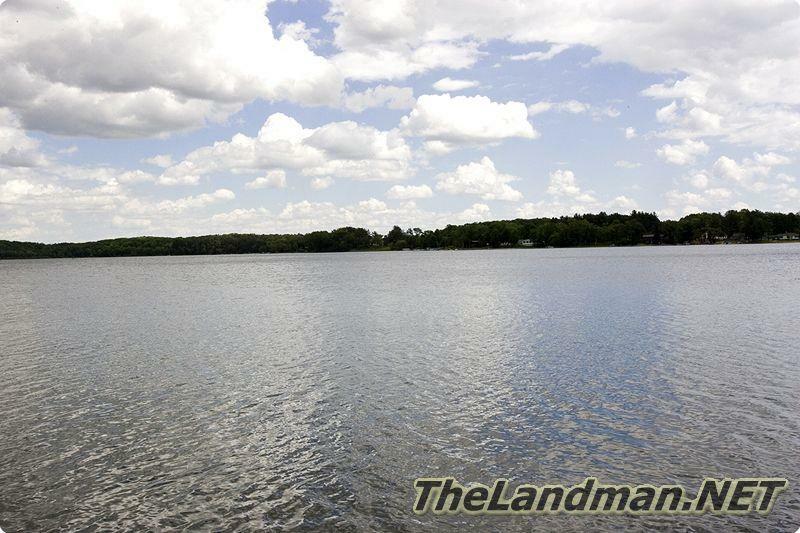 Jordan Lake is an amazing 85 feet deep and about 213 acres in size with 60% of the bottom is sand and the remainder is a mix of silt, marl & rubble. 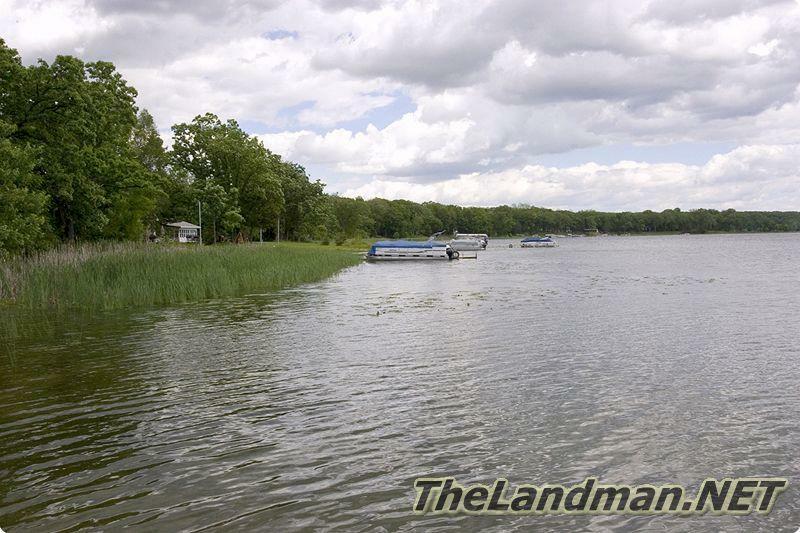 You can find Northern Pike, Walleye, Largmouth Bass, Panfish and even trout. 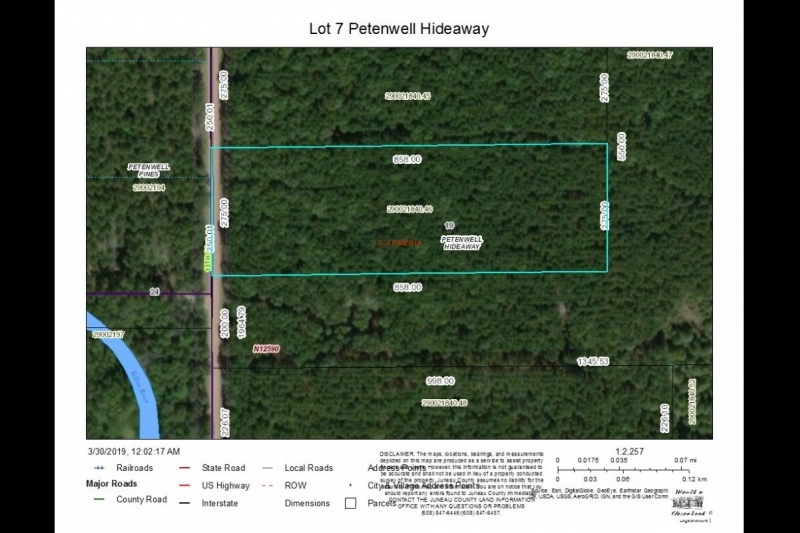 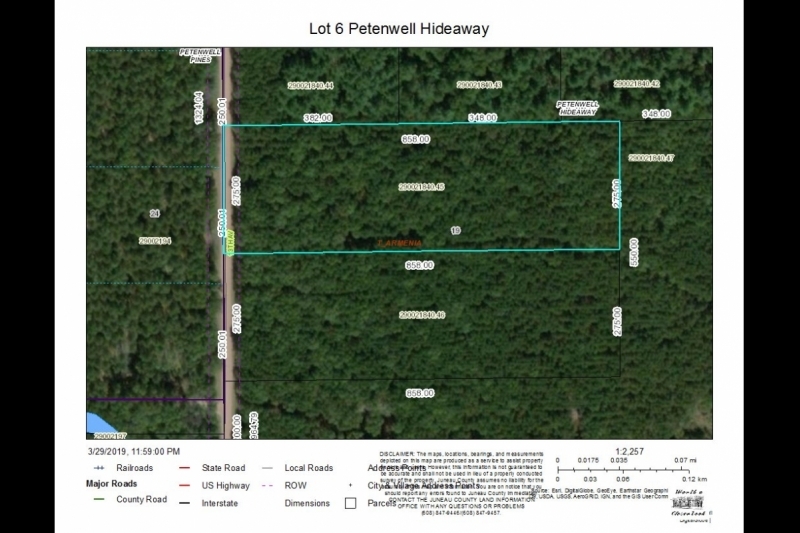 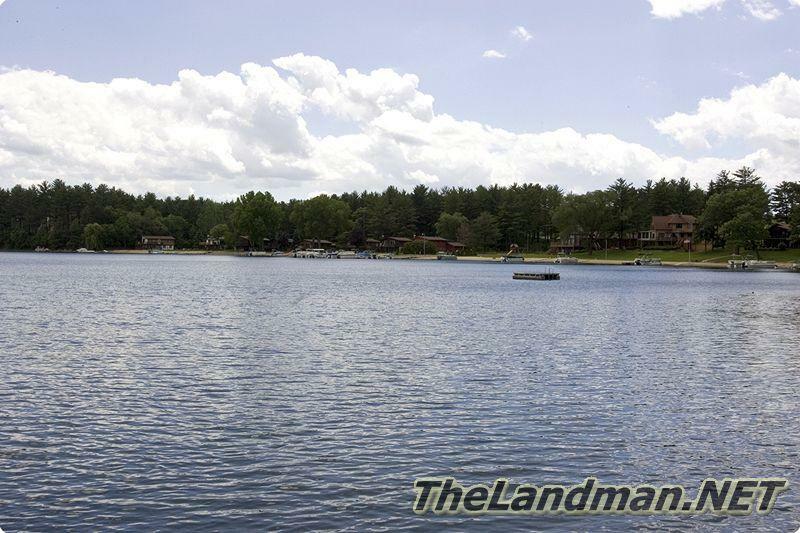 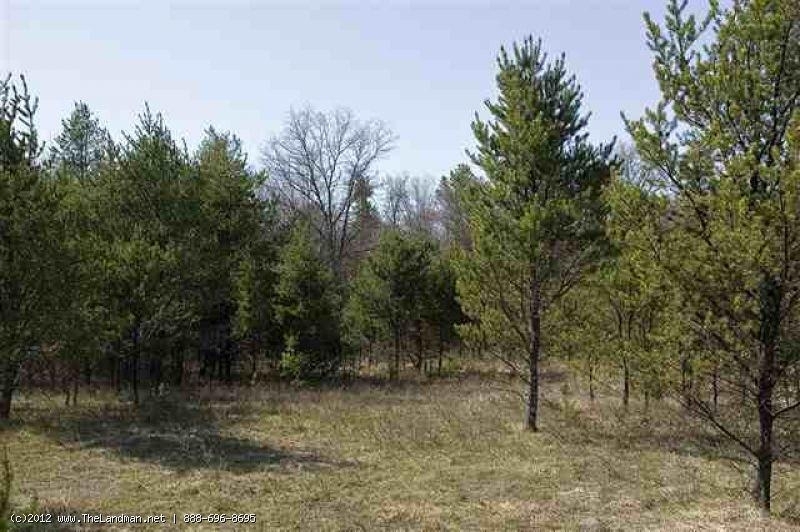 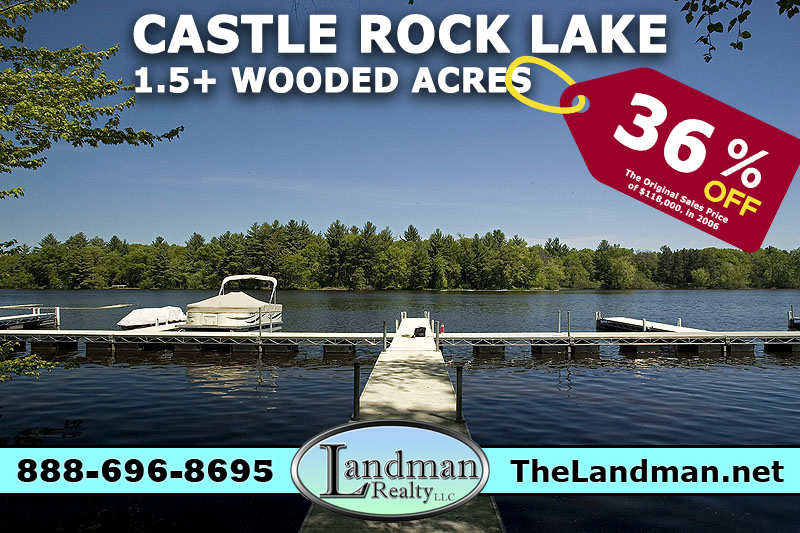 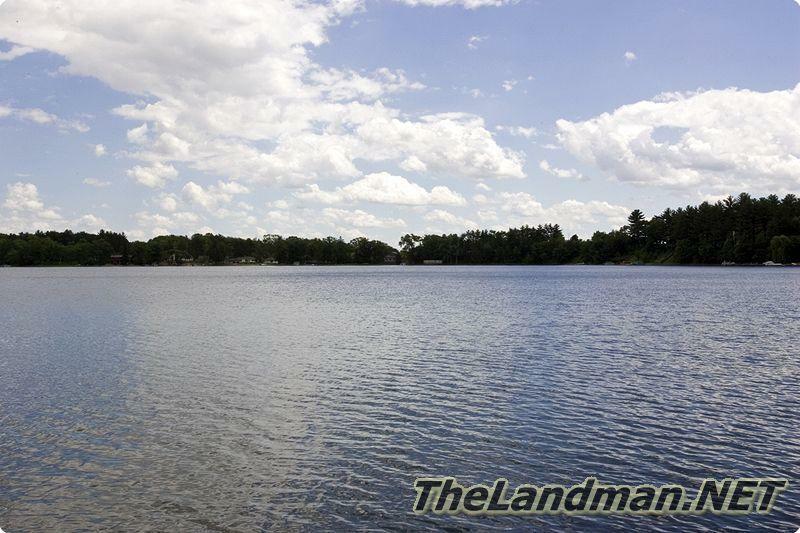 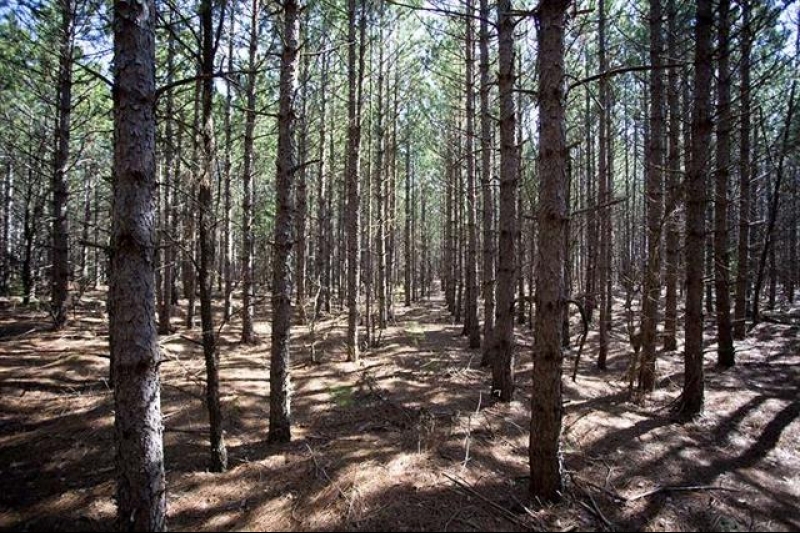 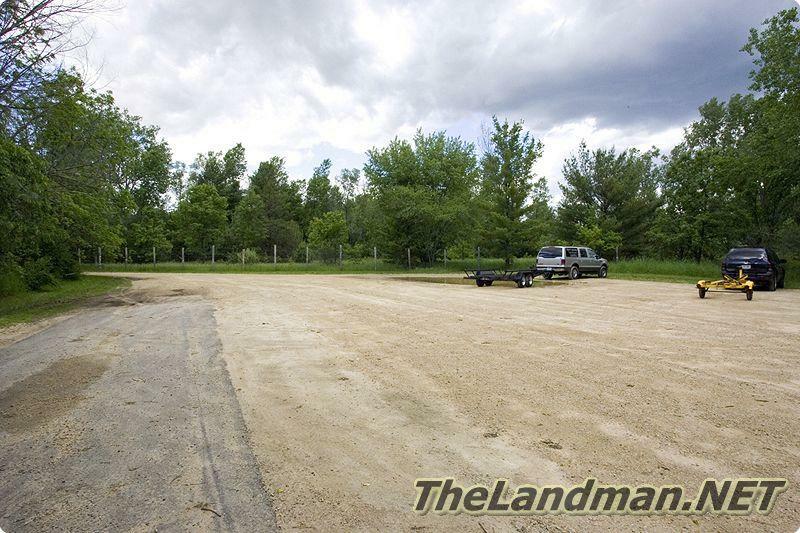 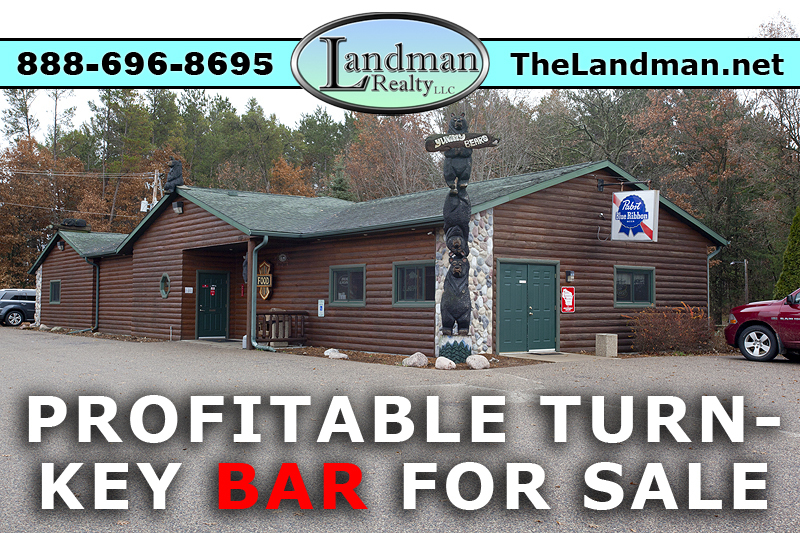 Jordon Lake is a heavily subdivided lake both for the waterfront parcels & off water deeded access lot. 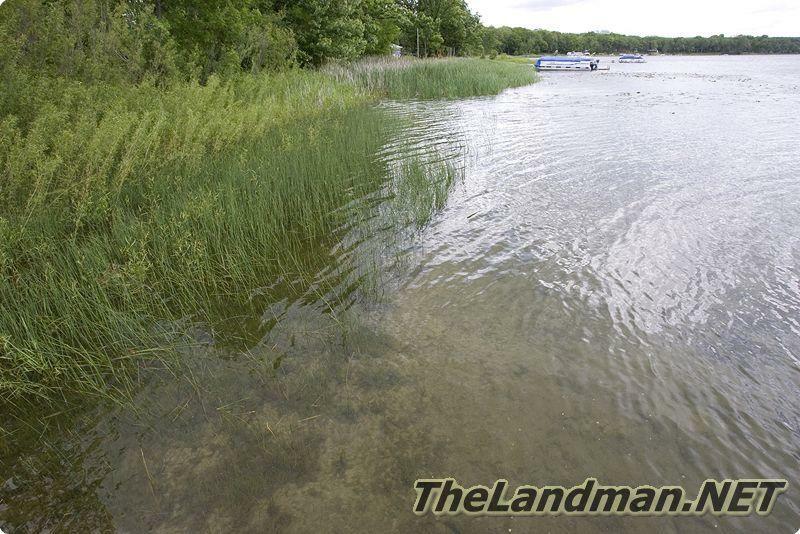 There only one section on the east end of the lake that is not split and it’s controlled by 2 private land owners. 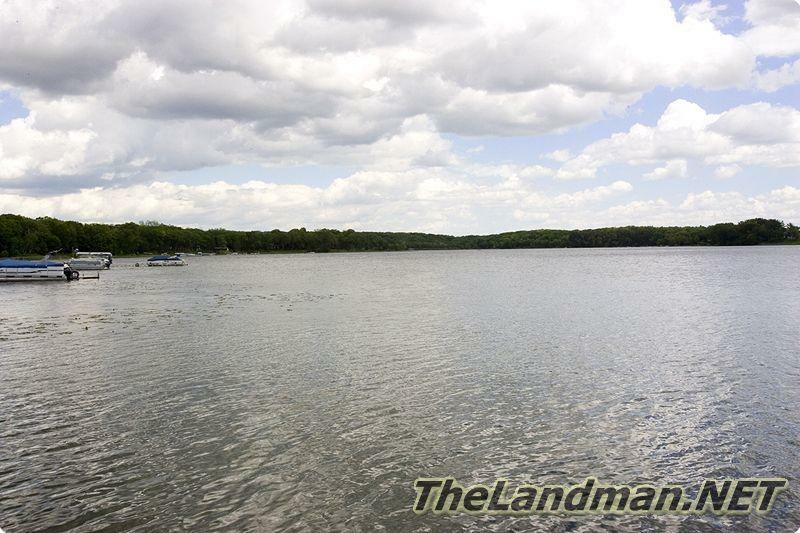 Types of Fish: Largemouth Bass, Northern Pike, Walleye, Smallmouth Bass, Panfish and even TROUT!